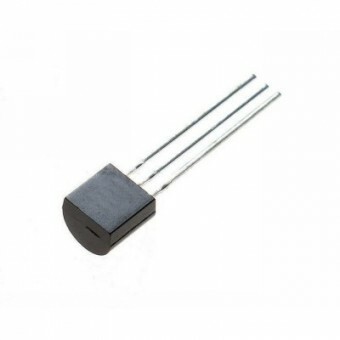 The temperature sensor DS18B20 is designed by Dallas Semiconductor following the 1-Wire MAXIM protocol. 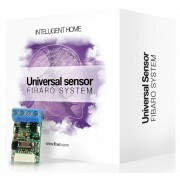 Can be used with the Fibaro Universal Sensor so it can report the temperature. 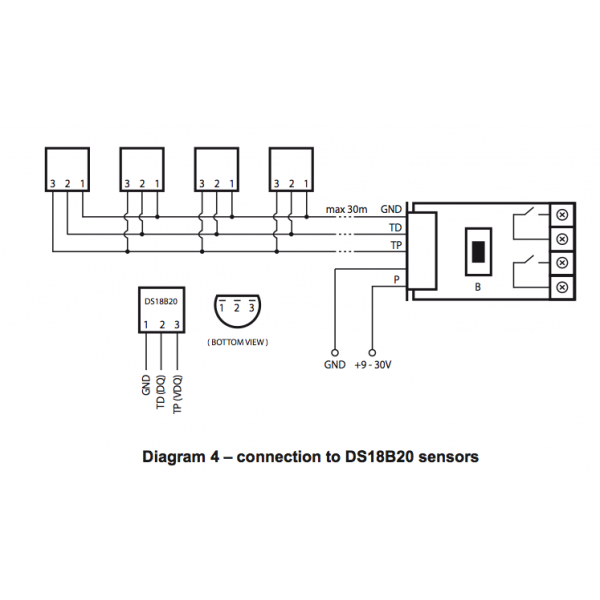 The DS18B20 performs an analog - digital conversion, with an area of 8 bytes memory and a 3-byte EEPROM. 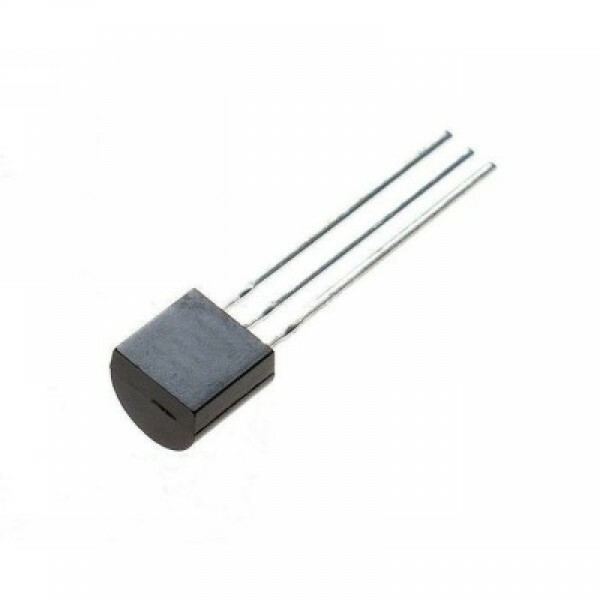 Set the values ​​of the minimum and maximum temperatures for the "thermostat"